Online selling is no easy puzzle to crack. With tons of sellers flocking the sites with their products and new sellers unfolding their retail journey, visibility and choice is becoming a challenge. 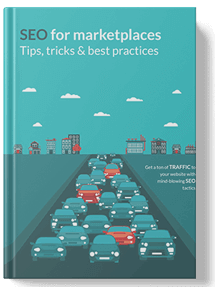 This ebook is an exclusive focus on the SEO tips and tricks aiming to fully equip and help you cut through the noise. Grab your copy to see the difference!